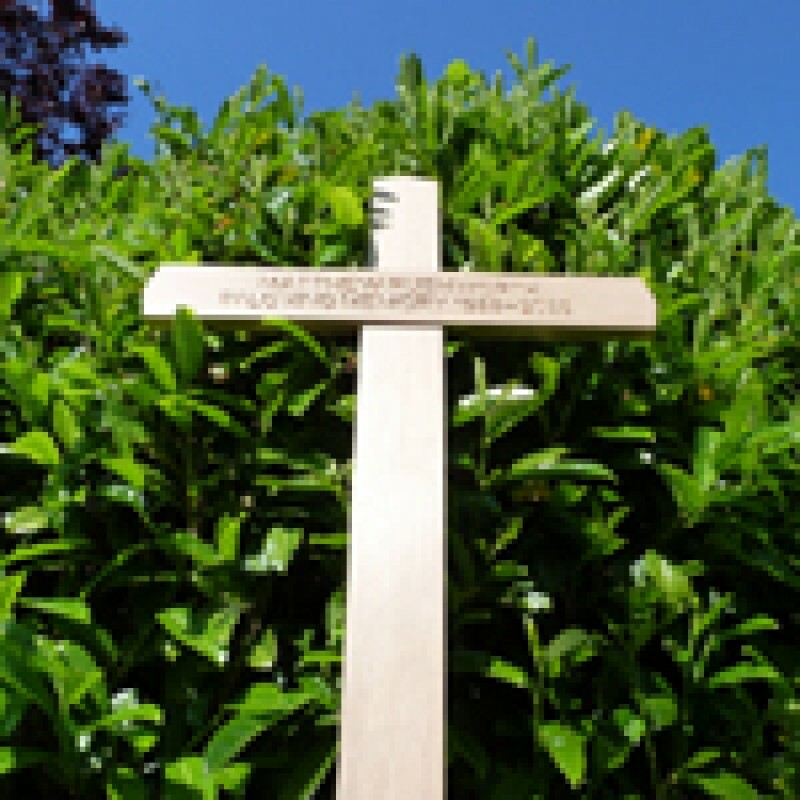 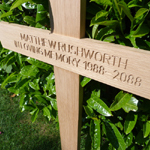 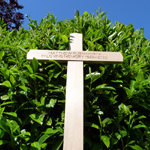 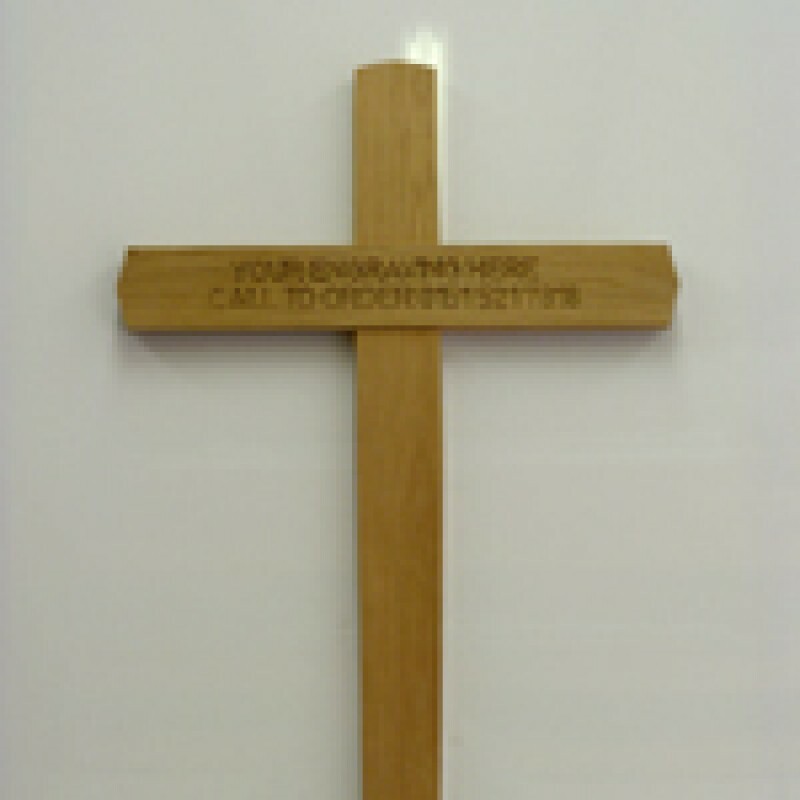 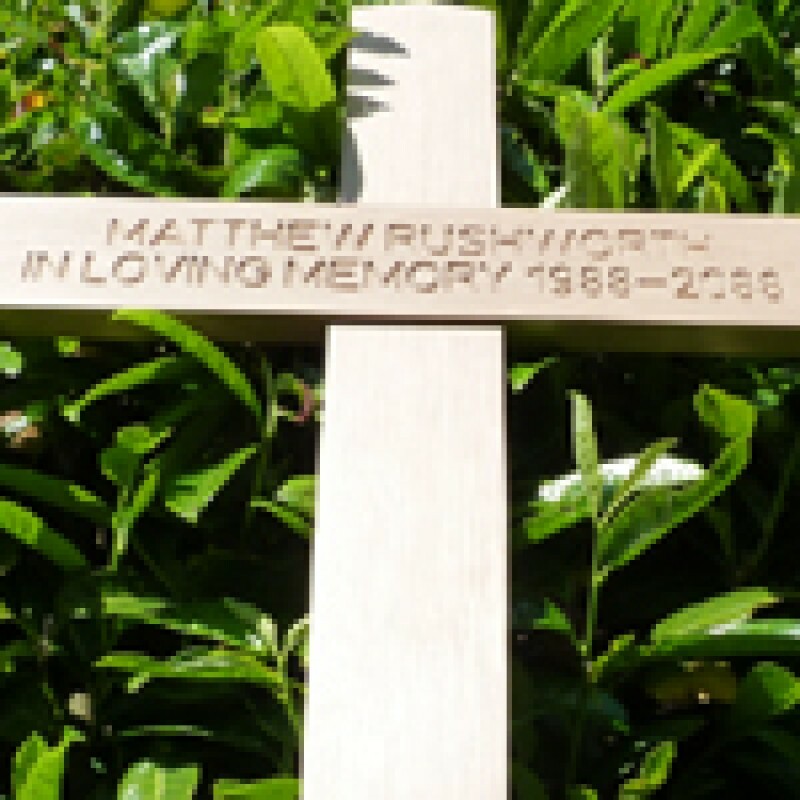 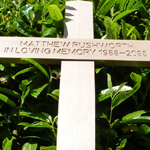 High quality solid oak memorial cross. 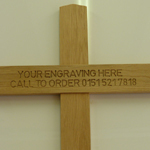 This high quality engraved cross is made from solid oak. 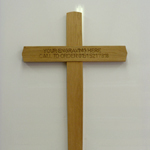 This is a traditional tapered cross at 90 mm at the top tapering to 70 mm at the base this giving a very ecclesiastical look the cross comes with a square foot which is ideal for setting the cross into a cement base or we can cut the cross to a point if you prefer please indicate by ticking the box when ordering. 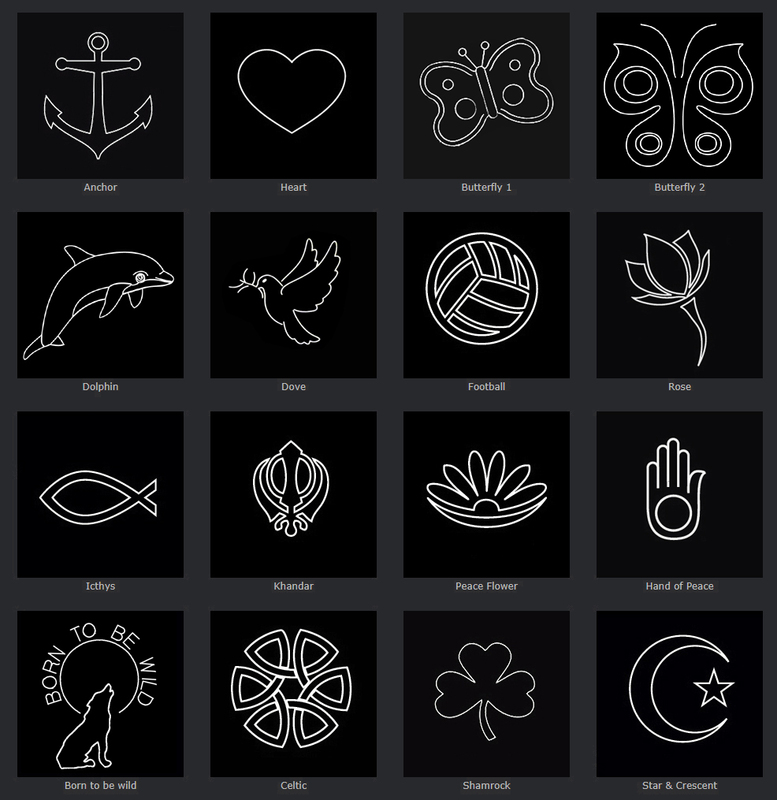 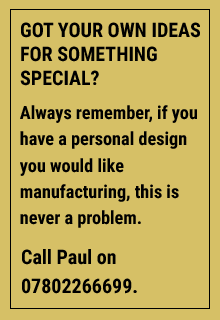 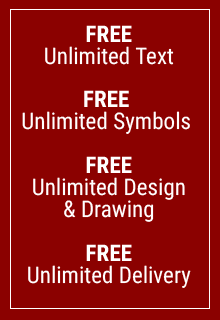 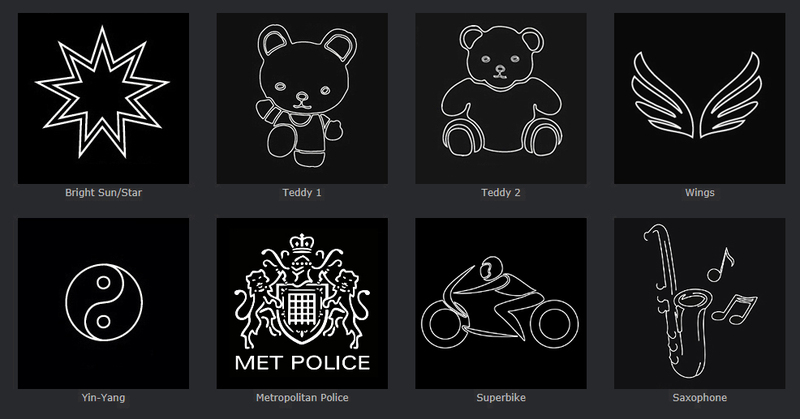 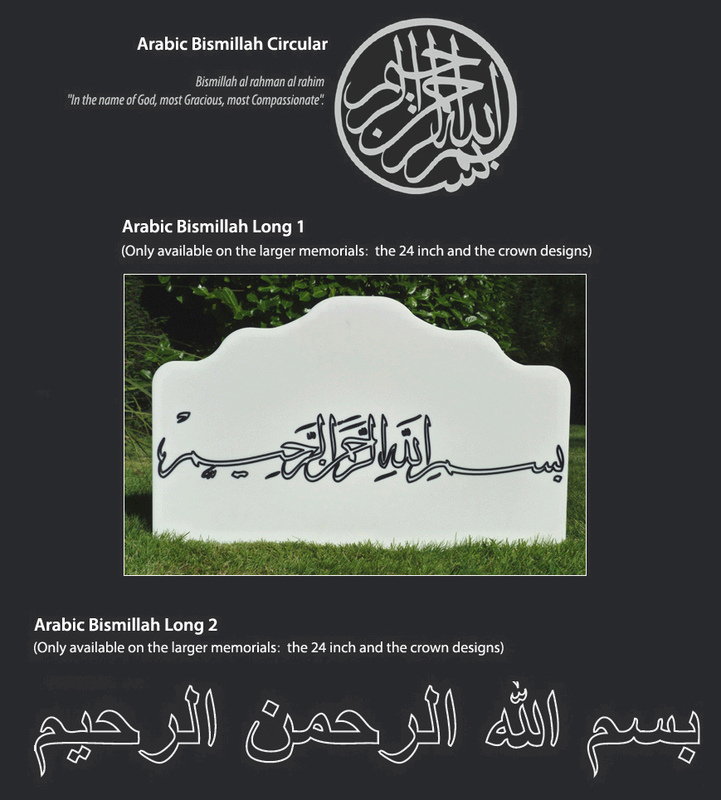 This is a full size memorial, height is 1000 mm or 39 inches width is 600 mm or 24 inches. 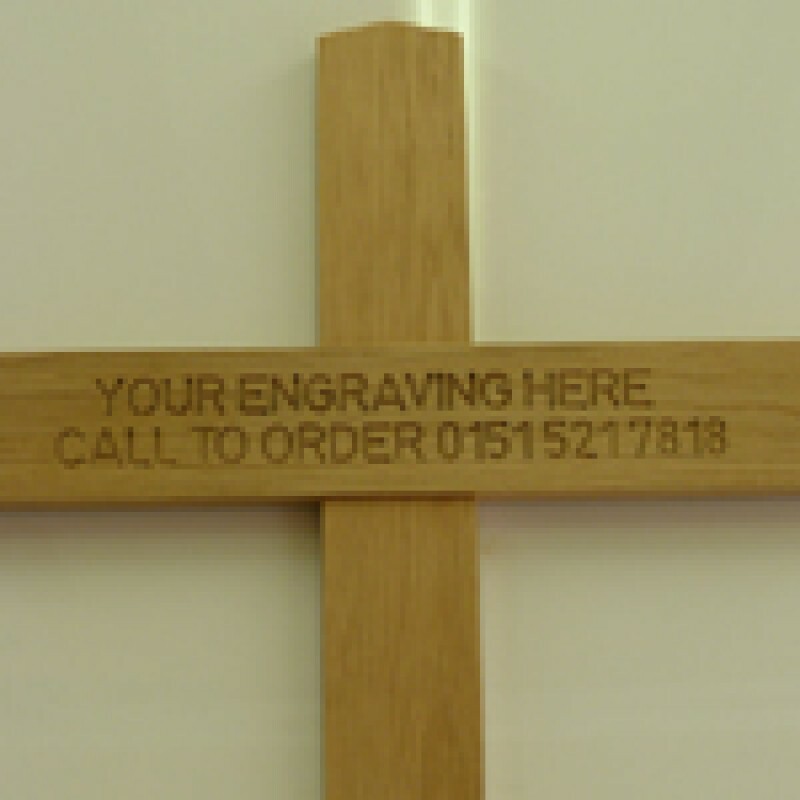 The carving inscription is cut directly into the solid oak and will not fade or tarnish as a synthetic or brass plate will.